Barbara Lyle, PhD, brings over 25 years of experience in the consumer food industry working on and leading cross-functional teams at the fuzzy front end of consumer concept development, new products, science trends, and global platform development. She has worked with top innovation companies globally and previously served as treasurer for the American Society for Nutrition. Barbara is currently adjunct faculty at Northwestern University, School of Professional Studies. She has co-authored numerous scientific publications, patents, and submissions to FDA and USDA addressing labeling regulations. Well-understood, insight driven, and clearly articulated consumer problems lead to superior product developments. 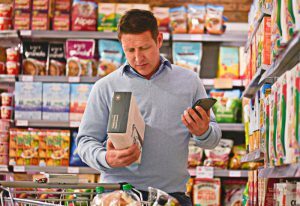 The next time you want innovative food and beverage ideas, find out the consumer “why” behind the stated need until you get to the underlying reason. When a consumer says they want more protein, probe to understand why they want protein. By asking why, you will learn what problem they really want to solve. It could be they want a snack that tides them over to dinner. Or maybe they are trying to maintain muscle. The superior solution will solve the underlying problem rather than just delivering the stated desire for more protein. In my experience, teams that have developed breakthrough solutions were diverse both in terms of functional job characteristics as well as their overall personal and professional interests. In diverse teams, ideas come from a broader scope of thinking, assumptions are challenged, individual perspectives grow, and members become highly engaged problem solvers. A small, nimble core team can engage at key steps with an expanded group of team members who are recruited and recognized for their role in infusing breakthrough thinking that leads to alternative solutions. Diverse perspectives are essential for breakthrough solutions, and hurdles are often the best incentive to motivate a group to discover fresh alternatives. Even a diverse team can get tunnel vision if their working environment is relatively similar day-to-day and they face time pressures to meet the next milestone. Testing ideas early, such as through sharing ideas with stakeholders outside of the core team or developing prototypes, can identify hurdles outside the team’s field of vision and is also a way to further build on the idea and improve concepts. Another way to improve breakthrough ideas is to pose hurdle challenges early in ideation. Here are some of the questions to build better ideas in the health and wellness arena. 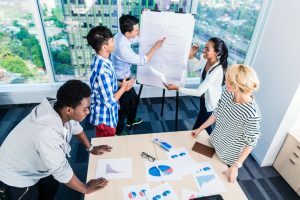 In addition to selecting a diverse team, consider which members would make effective champions to get the product concept through legal and regulatory processes. When the nutrition expert goes on the entire journey with the team, they are more likely to understand the consumer insight, be engaged problem solvers, and invested champions who can develop a scientifically sound evidence base to support product attributes and messages about health. 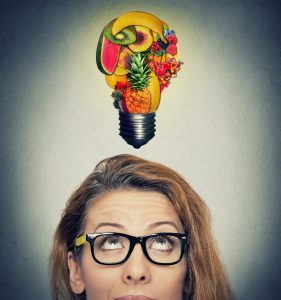 Waiting to ask the nutrition expert to champion an idea through regulatory and legal channels after the concept has already been developed is like asking someone to compete in a team race but forgetting to invite them to the training sessions; they are unlikely to be able to race to their maximum potential since they weren’t involved from the beginning! 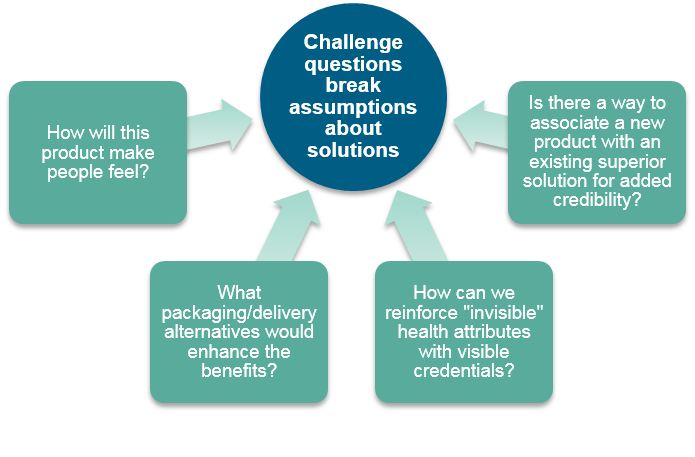 Engaging the nutrition expert as a problem solver earlier in the process can make a critical difference in successfully developing a winning consumer concept that navigates the regulatory nuances of how to communicate the new product benefits to consumers. Great solutions to important consumer problems frequently fail to make it to market due to expectations and realities around current business models, such as manufacturing, distribution, and cultural norms about what a particular company sells. However, superior solutions to important consumer problems can be recycled. The next time you find yourself at the end of a new product cycle with a winning idea for a healthy food or beverage concept that the company does not test or launch, congratulate yourself for being prepared for the future. Then continue to be its champion; actively seek opportunities to reinvigorate the concept. Winning ideas are worth improving and then pitching repeatedly until timing is right. Keep in mind that worthwhile health problems are opportunities worth solving…no matter how long it takes.